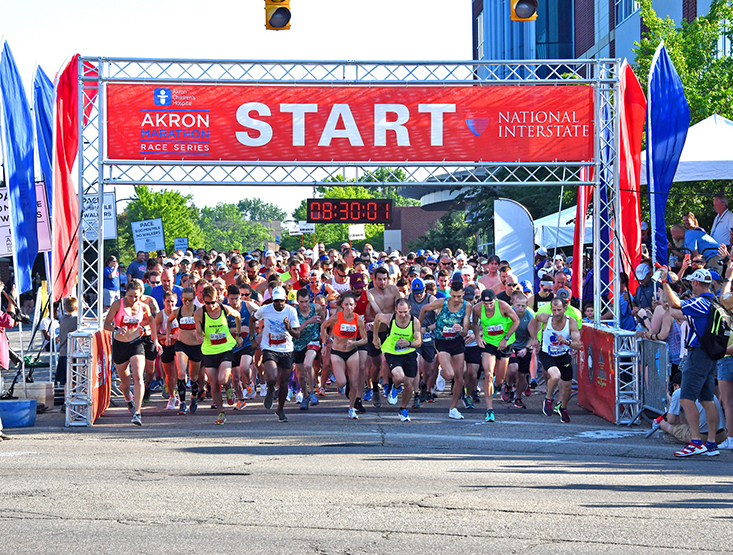 Kick off the Akron Children's Hospital Akron Marathon Race Series with the National Interstate 8k & 1 Mile! The course highlights The University of Akron's campus with a unique tour of downtown Akron. Although it is designed for speed, the course supports both runners and walkers on their way to the finish on Summa Field inside InfoCision Stadium.